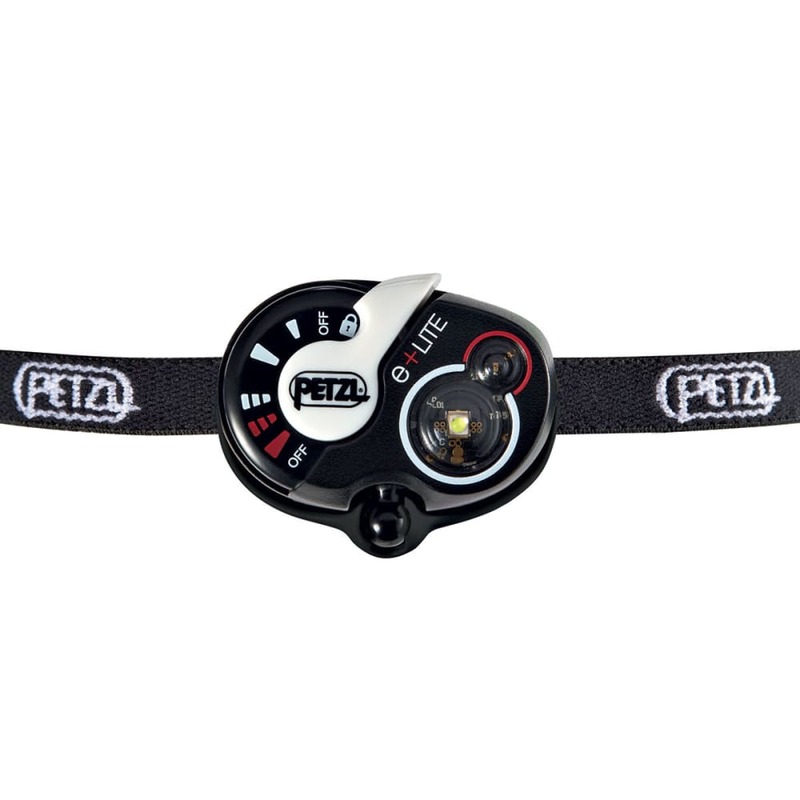 Stay visible during an emergency by having Petzl?? ?s e+Lite?? 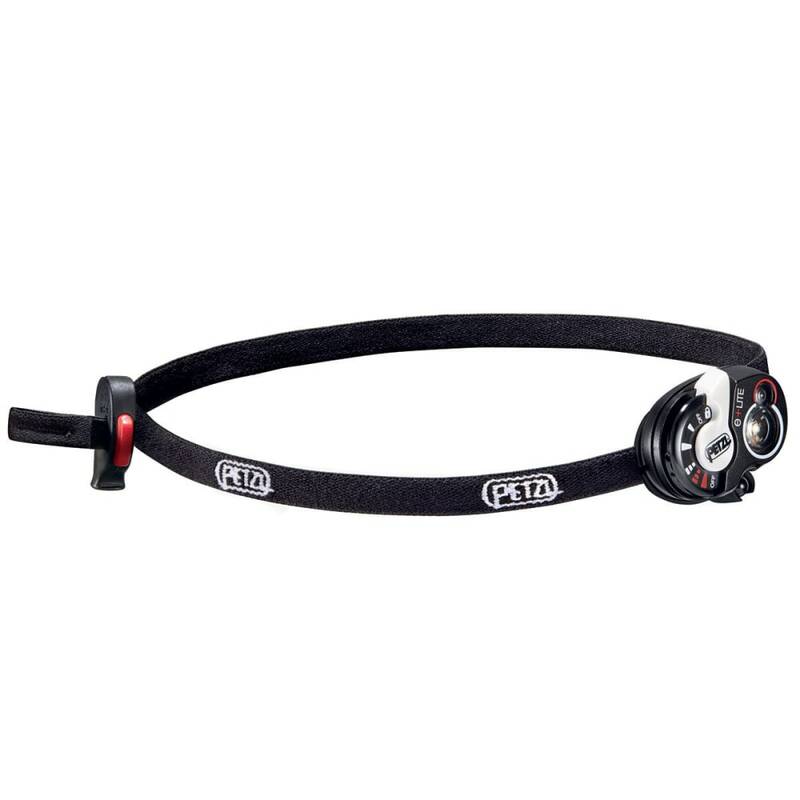 headlamp with you. 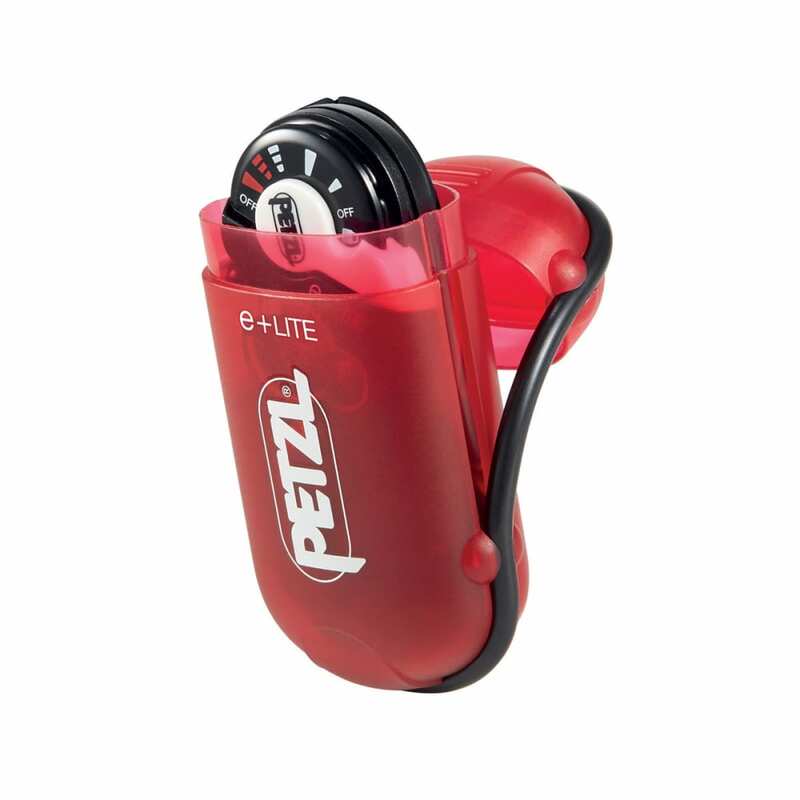 Its extremely compact and lightweight design can be part of your hiking supplies or first aid kit, and when needed, it generates a beam of up to 26 lumens, which can be seen from a distance. Always ready for use, even if you haven?? 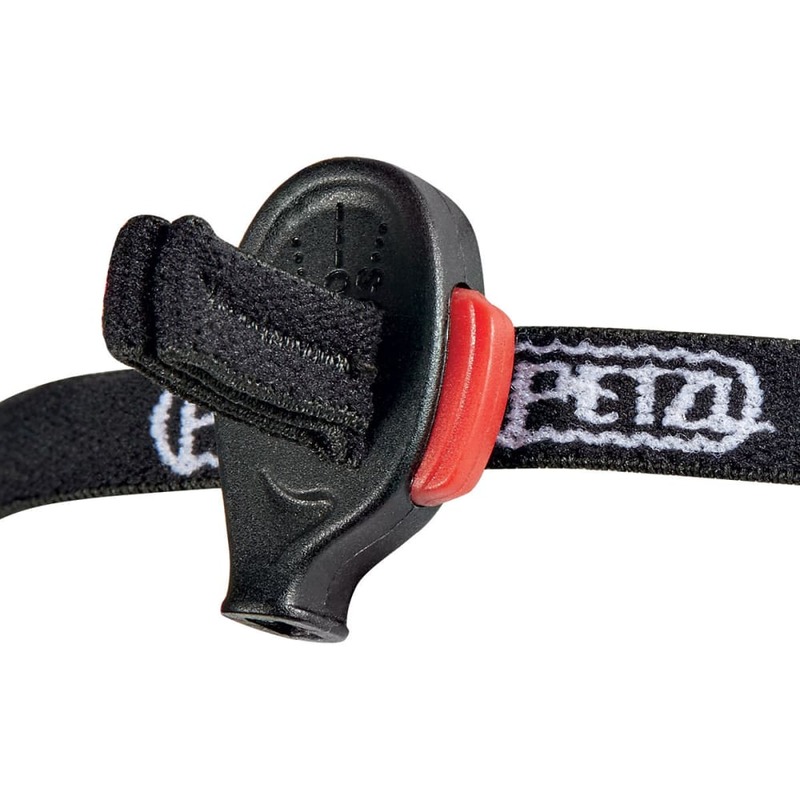 ?t needed it in months, it gives you a choice of standard modes, including white and red LED lights, continuous, and strobe.